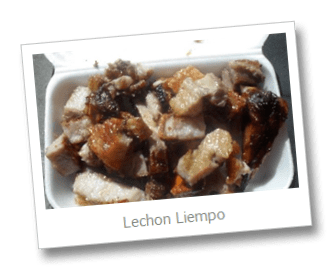 Mr. Liempo was established by Cesar and Grace Suan from Cebu, Philippines. 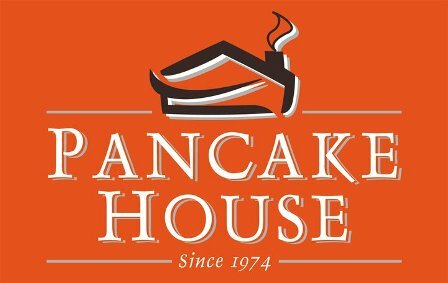 It was born from their already proven grill recipes from their restaurant operations. 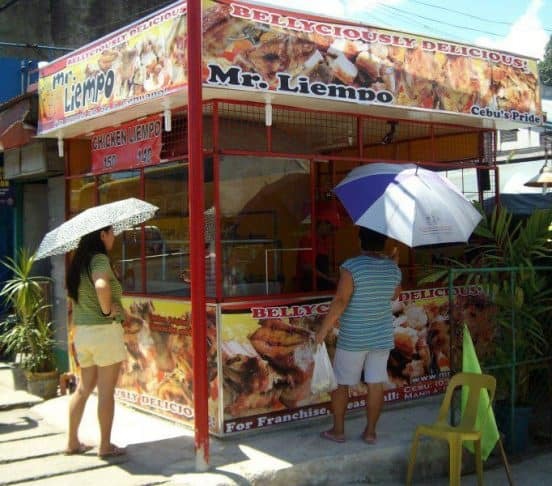 Mr. Liempo started its operation in August of 2009, serving their uniquely flavored “lechon manok” or roasted chicken and “lechon liempo” or roasted pig. 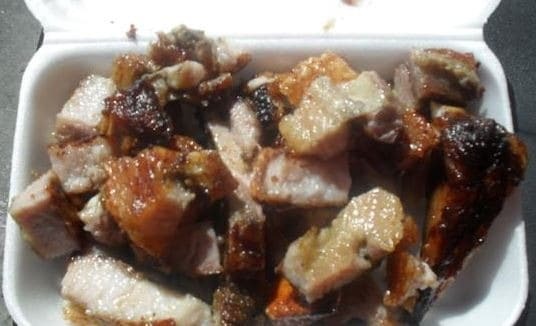 They continued expanding to other parts of Cebu, which ended with a total of 10 Mr. Liempo company-owned outlets. 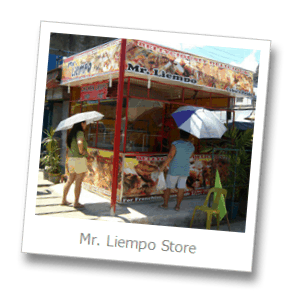 In January 2010, seeing the further success of their store, Mr. Liempo opened itself for franchising. 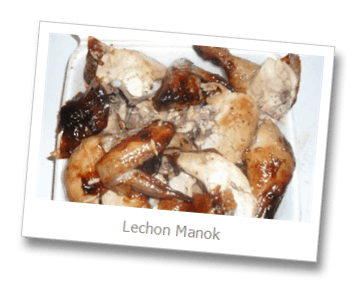 They currently have over 30 franchise stores in the Visayas region and in Metro Manila. brand new freezer – 8 cu. ft.
brand new freezer 8 cu. ft. I am currently working as ofw . I am interested to franchise in San Pedro Laguna. if you could send me the draft contract of Mr. liempo to my email address. I believe we will coordinate in paranque office. 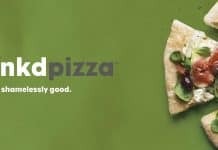 if you could discuss also the delivery of the products? 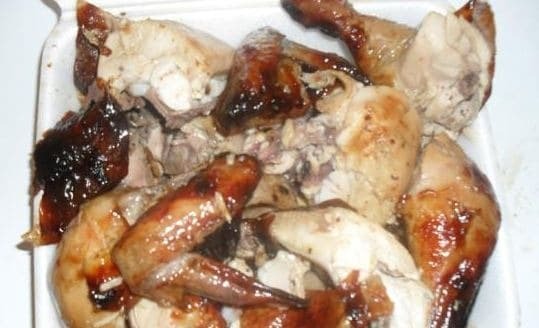 and the ssample computation of products from original price to selling price how much the profit for each liempo and chicken. Hi – these are not our branches. We are an online magazine covering the Franchise industry in the Philippines. You can contact Mr. Liempo directly to complain.